Custom mirrors do more than help you get ready in the morning. Their reflective nature opens up any space to make it bright and airy, something that’s especially important in small rooms or those with many dark decor elements. Use these tips to make the most of interior design with custom mirrors and enjoy a more beautiful, open-feeling home. 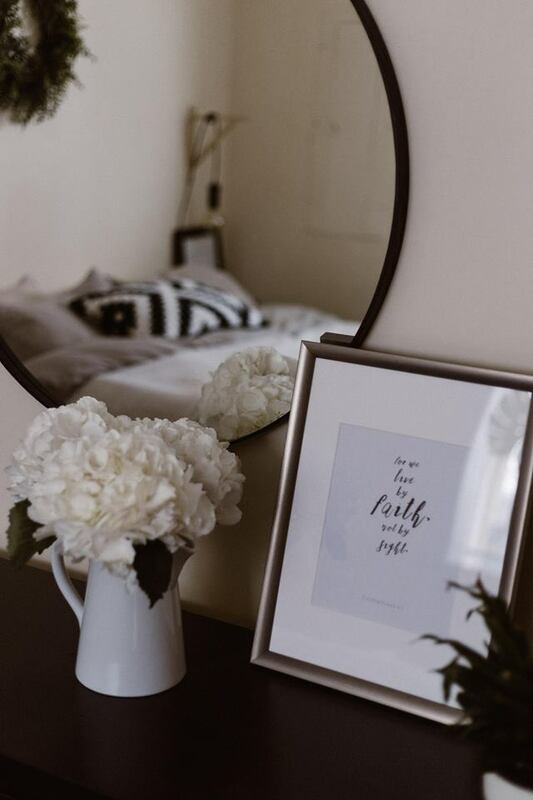 Add an oversized custom mirror with an ornate frame to a smaller area in your home, such as a bedroom. Not only does it provide the space with an obvious focal point, but it also makes the room appear bigger. Place the mirror on the floor and let it lean slightly against the wall for a dramatic effect. Use a custom mirror in your sunroom or on your porch to beautifully reflect the outdoors, such as a lovely garden or grassy backyard. Install the mirror over a seating area to bring a touch of the indoors outside. If you use candles or luminaries on your porch or sunroom, the mirror will reflect the soft glow for added ambiance. Break up photo and picture wall displays in living rooms, dens, and hallways with mirrors. Another option is to create gallery wall displays comprised solely of custom mirrors. Use varying sizes, shapes, and mirror frames for a unique look. It creates a “hall of mirrors” effect in hallways. Yet another gallery idea is to use mirrors as well as empty picture frames. Incorporate layering trends into your home decor, such as custom mirrors within larger empty picture frames. This hot trend creates a stylish look in any space, whether you place a huge mirror and frame atop a dining room mantel or on a non-window wall in a formal living room. They also add something unique to vanity mirror displays in bathrooms and bedrooms. Get the custom mirrors you want for a more beautiful, stylish home at Monsey Glass. Serving Rockland, Orange, Northern Bergen, and Westchester Counties as well as New York City, this custom glass company is the oldest and most experienced industry leader in the region. These experts use only the best products and never leave a job unfinished. Call (845) 352-2200 today to schedule service or request a free estimate online. Leave a review on Facebook.